Bad News for Apple Users!! The recent decision by Apple that iPhone will use 19pin connector instead of present 30-pin connector would not only make all present accessories redundant and useless, the decision also leaves Apple users irked and disappointing. In fact Apple is accused of ripping of customers as it made public its plans of next version of the iPhone that would render all current accessories obsolete. Even Speakers, docks and other expensive accessories costing hundreds of dollars would be rendered useless by the move, along with cheaper add-ons such as chargers. Even cars with the current connector built in would need to be upgraded. 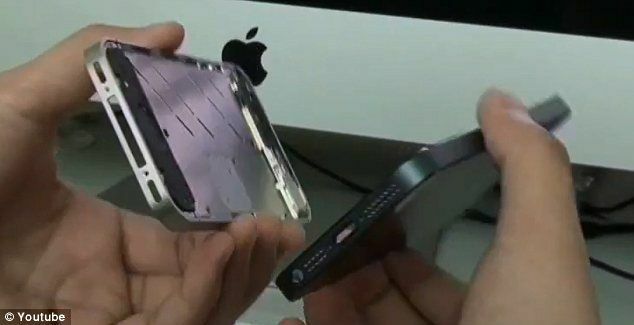 The new plan is being implemented to make the newxt iPhine thinner and slimmer which cannot take present broader pins of connectors.